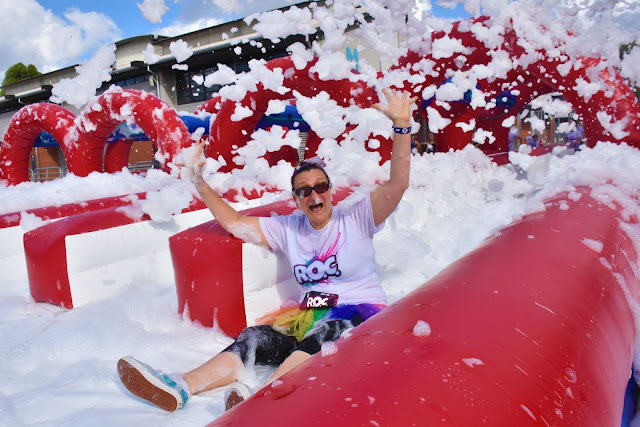 The ever breath – taking Forest City of Johor is ready to play host to 7,000 obstacle course addicts as the Ridiculous Obstacle Challenge (R.O.C) Race - the world’s largest inflatable obstacle event rolls into town. Originated from the United States, the R.O.C. 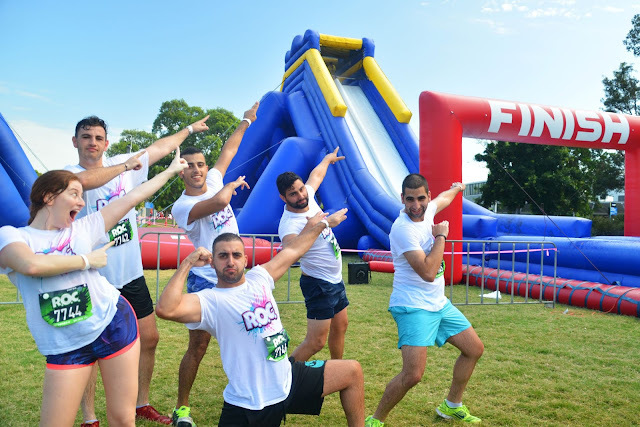 Race, is the first game show - inspired obstacle run featuring larger-than-life obstacles namely the infamous ‘Wrecking Balls’, the menacing ‘Sweeper’, the newly re-imagined 'Jump Balls' and an epic slide to the finish line down 'The Hippo' – a towering four-storey high waterslide. "R.O.C. Race brings a whole new experience of obstacle events to Asia and to Malaysia especially, with the demand for obstacle events increasing yearly. There’s a good and fun feeling from participating in this event that we would like to share with everyone”, said David Wright, Co-Founder of ROC. After successful stints in over 21 cities during the 2015 U.S Tour and the 2016 Australian tour teaming up with the producers of the hit TV show 'Wipeout', the R.O.C. Race has grown by leaps and bounds since its first edition in 2011 and is presently enjoying immense popularity.